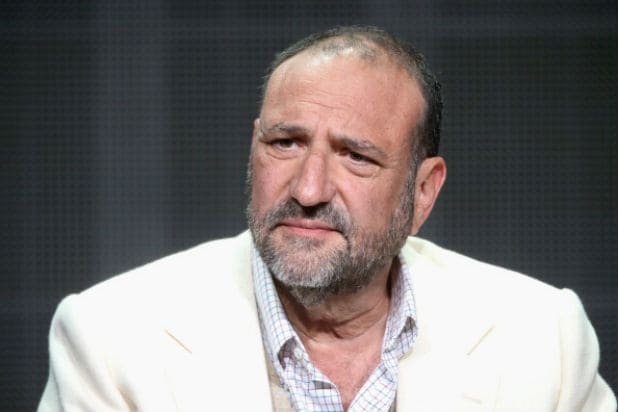 Joel Silver has signed a multi-year first-look deal with Lionsgate TV, according to media reports. As part of the deal, the producer’s Silver Pictures Television has received put pilot commitments on two drama projects, one at CBS and one at Fox. Silver Pictures Television is developing “Bathory” at CBS, with David Eick set to executive produce alongside Silver and Rodney Ferrell, president of Silver Pictures Television. The one-hour drama is set in 1600s Budapest, and is described as a radical take on vampire mythology following the first known female serial killer, Elizabeth Bathory. At Fox, the production company is developing the drama “Soar,” with Todd Slavkin and Darren Swimmer set to write and executive produce. Following an NBA prodigy turned felon who, after being released from prison, is recruited as the head basketball coach at an upscale high school, will also be executive produced by Silver and Ferrell for Silver Pictures Television and Lionsgate Television. “Lionsgate has established a reputation for creating some of the most ground-breaking and memorable television brands in the world, and I look forward to contributing a roster of big, audience-pleasing event properties to their incredible pipeline,” Silver said in a statement.